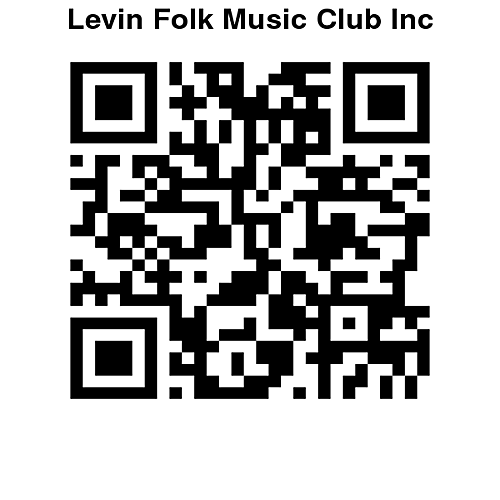 The Levin Folk Music Club AGM was held on Friday 25th July. There was a good turnout of attendees. The meeting was ably Chaired by Colin Brown. We are pleased to have 3 new members helping to manage the club’s affairs. The committee will appoint the other essential roles – Treasurer, Secretary and Booking Officer at the first Committee meeting.